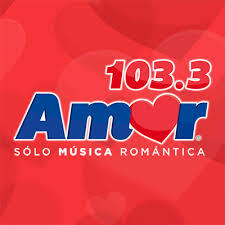 Amor 103.3 Puebla en linea . Also Known as XHRH FM , is a radio station on 103.3 FM in Puebla, Puebla. The station is owned by Grupo ACIR and carries its Amor romantic music format.